The social network’s efforts to reduce spam, fake users and toxicity shrank active monthly users. Investors fled as well. That leaves both the platform and valuation more salubrious. Healthy returns will now depend on finding growth. Twitter on July 27 reported 24 percent year-on-year revenue growth for the second quarter of 2018, but said its monthly active user numbers had fallen, and could decline in “mid-single-digit millions” by September. Quarterly revenue of $711 million compared with analyst estimates of $692 million, compiled by Eikon. Adjusted earnings of $134 million were more than double the same period in 2017, and roughly in line with expectations. 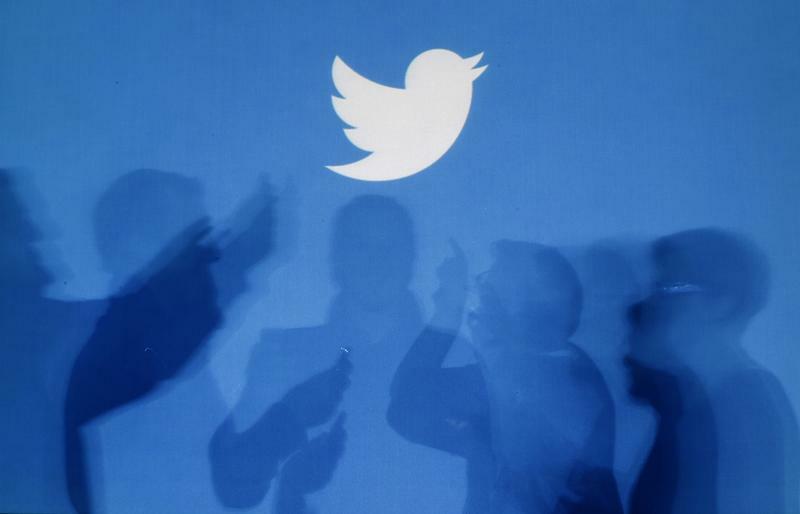 Daily active users increased by 11 percent compared with the same period a year earlier, an improvement on the previous quarter’s 10 percent, Twitter said, without disclosing the actual number of daily users.